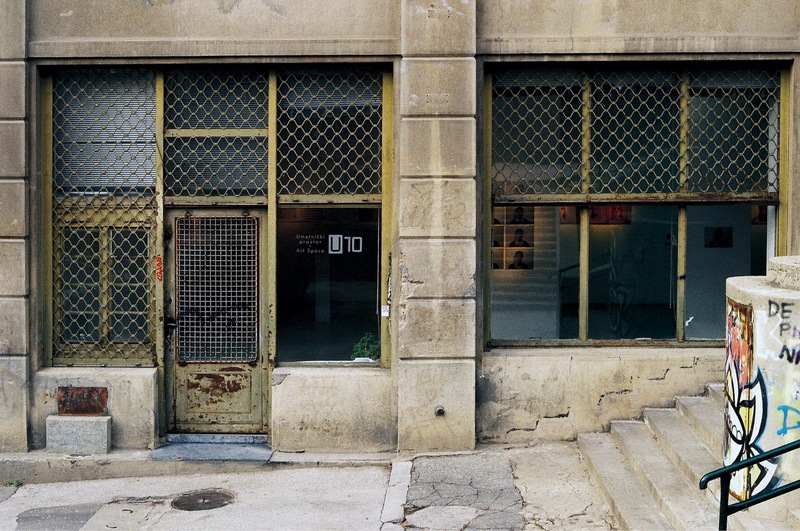 U10 Art Space is an independent artist-run space dedicated to supporting contemporary art founded in 2012 in Belgrade. It was founded with the purpose to be a platform where young local artists would be shown. By collaborating with similar spaces and initiatives, U10 Art Space actively works on creating a culture of artistic education, debate and exchange between artists, curators, art theoreticians, writers and the wider public. 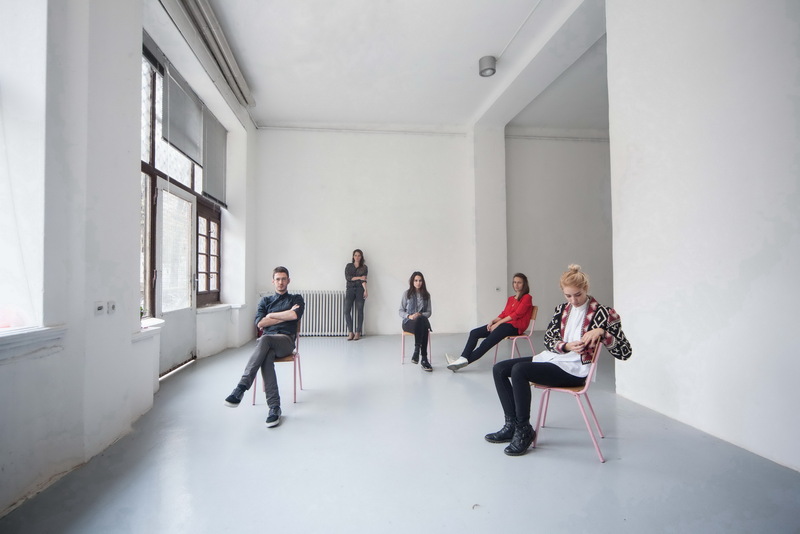 The main focus of the program is to create solo and group shows presenting mainly young artists from Serbia. A few slots per year are dedicated to international projects whose concept is aimed at creating active exchange and collaborating with local artists; followed by presenting mid-career artists. An integral part of the program includes events such as: exhibition guidings by artists and curators, performances, sound and music performances, discussions and panels as well as parallel events outside of the space itself and abroad. Lidija Delić was born in Nikšić, Montenegro in 1986. She lives and works in Belgrade, Serbia. She earned her PhD at the Multimedia Art Department, University of Arts in Belgrade, in 2015. She graduated at the Faculty of Fine Arts in Belgrade, Department of Painting, in 2010. She is a member of and works on projects within U10 Art Space in Belgrade since 2012. Nina Ivanović was born in Belgrade in 1986. She graduated from the Faculty of Fine Arts in Belgrade, Painting department, in 2010. She is one of founders of U10 Art Collective, and from 2012 she is running U10 Art Space with six more colleagues. Sava Knežević was born in Belgrade in 1985. He graduated from the Faculty of Fine Arts in Belgrade, Department of Painting in 2011. Has is a member of ULUS (Association of Fine Artists of Serbia) since 2012. He took part as an associate and author in producing murals on many locations in Serbia. He has been participating in charitable programs that include children without parental care and children with special needs. He is a member of the team assembled around U10 Art Space. Isidora Krstić was born in 1987 in Belgrade, Serbia. She lives and works in Vienna, Austria since 2012. She graduated from the Faculty of Fine Arts in Belgrade, Painting department in 2011 and from the Art&Science Master Program at the University of Applied Arts in Vienna (Universität für angewandte Kunst Wien) in 2016. She is currently a PhD student at the Academy of Fine Arts in Vienna (Akademie der bildenden Künste, Wien). She is a member of and works on projects within U10 Art Space in Belgrade since 2012. Iva Kuzmanović was born in 1984 in Belgrade, where she graduated from the Faculty of Fine Arts, Painting department in 2011. As a founder and a member of U10 collective, during the past four years, she has put on over eighty group and solo exhibitions and other projects in culture and arts. She lives and works in Belgrade. Nemanja Nikolić was born in 1987. He graduated from the Faculty of Fine Arts in Belgrade in 2010, department of Painting. He is currently a student of doctoral art studies at same faculty. Nemanja Nikolić is initiator of Belgrade based U10 Art Space. He lives and works in Belgrade. Marija Šević was born in 1987 in Aranđelovac, Serbia. She currently lives and works in Belgrade. She graduated from the Faculty of Fine Arts in Belgrade, Department of Painting, in 2011. As a scholar of the French government, she resided at l'Ecole Nationale Supérieure des Beaux-Arts in Paris, from October 2010 to February 2011 in the classes of professors Claude Closky and James Rielly. She is a member of U10 art space in Belgrade, working on managing exhibitions and events.